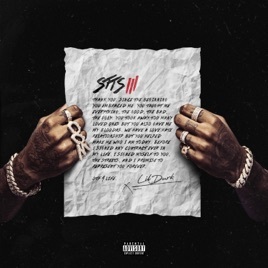 The cover of Lil Durk’s Signed to the Streets 3 contains a letter from the rapper that doubles as a mission statement: “Before I signed any contract ever in my life, I signed myself to you, the streets, and I promise to represent you forever,” it concludes. 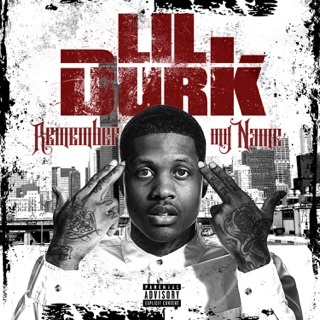 Though Durk’s origins lie in Chicago drill, his output since his 2012 breakout, “L’s Anthem,” has proved him a far more dynamic rapper than most who emerged from the scene, thanks to both his content and his signature Auto-Tuned singsong delivery. 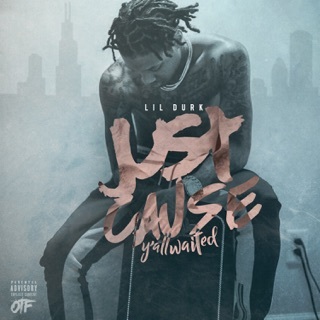 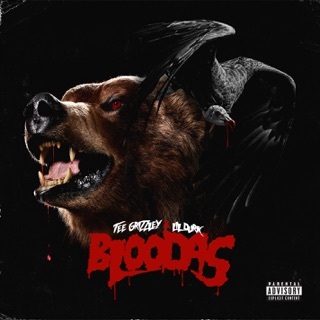 Signed to the Streets 3, Durk’s first release since he left Def Jam (he’s claimed in interviews that the label wanted him to go pop), is the rapper breaking down the street life he pledges allegiance to on an increasingly personal level. 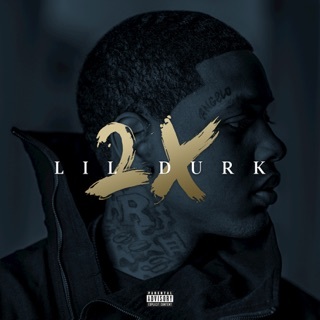 Kodak Black, Gunna (who appears twice), and Future pitch in to talk about life paths they’ve escaped, but Durk flies solo on “India, Pt II,” a song dedicated to the mother of his youngest child, and “I Know,” where he tells stories about people in his life who have disappointed him. 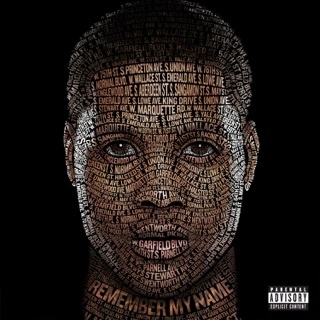 On “Neighborhood Hero,” Durk makes it a point to call for the release of incarcerated Detroit kingpin/hood hero Big Meech—reaffirming that regardless of where his music takes him, it remains, above all else, a platform for the concerns of the streets.